We have a party package to meet any entertainment need. From a full hour of fun, to a quick drop in, we can accommodate you! Have a pool party? We have mermaids! 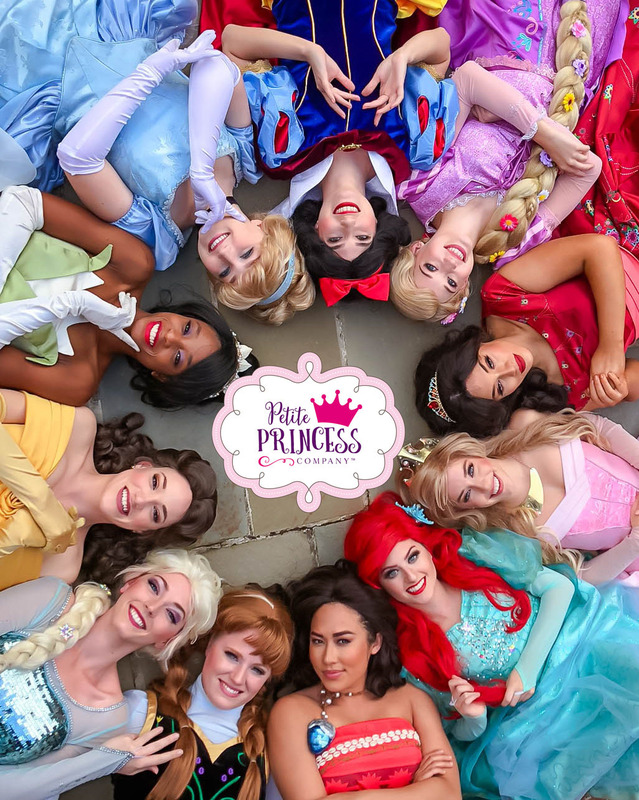 Do you have an event that you need a full roster of princesses? Let us work with you to develop a custom package. Our standard party package is the “Fairytale Package” which is the full royal treatment. Just want pics and are on a budget? Check out our Drop in package for $99! as an add-on at a birthday facility! or a special package tailored to fit your needs? We offer nonprofit rates for qualified customers. Call us today at 225-347-1981 for a custom quote. Prices DO NOT include travel. and will be quoted at time of booking. *There is a $35 upcharge on Princess Ellie as she requires a dress assistant. DEPOSIT: A $50 non-refundable deposit is required to hold your spot and is applied towards your total. After you have made your booking, an invoice will be emailed to you in which you can pay online via credit card. BALANCE: The remaining balance must be paid up by the day before the party. -You can mail in a physical check to 25817 Royal Birkdale Drive, Denham Springs, LA 70726. Please make check payable to Petite Princess Company. Our princesses will be busy entertaining your little ones on the day of the party. We do not allow our princesses to handle payment.